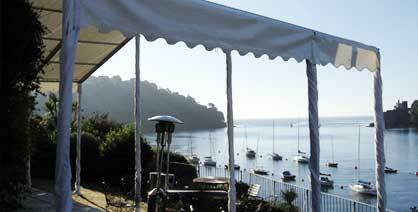 Marldon Marquees specialise in Marquee Hire for Weddings, Corporate and Other Events with the very latest marquee designs. The days of the cold, damp tent, with unsightly poles and space restricting guy ropes are long gone. 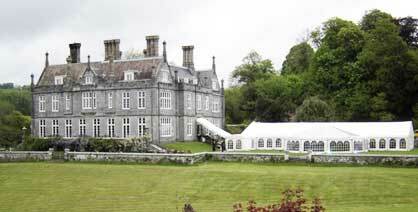 Today’s marquees are sophisticated, versatile and stylish. Suitable for any site, they can be as simple or grandiose as you wish, providing a comfortable and memorable ‘outer space’ experience for you and your guests.